However this is not the first time wherein a movie which was long delayed released after the stars made it big in the Industry. The romantic drama which was set to release in 2005 got delayed due to lack of funds and other issues. 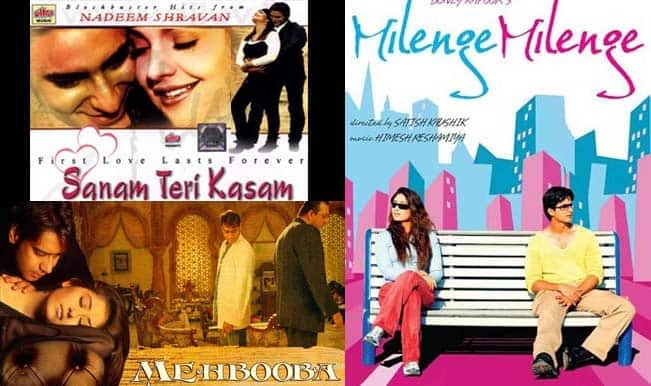 ‘Milenge Milenge’ was then released in 2010. By then, Shahid and Kareena’s career had got the much needed boost after “Jab We Met.”. Going by the success of the two actors and their much publicized breakup, expectations were that Milenge Milenge would do well but unfortunately it bombed at the Box-office. ‘Deewana Main Deewana’ starring Govinda and Priyanka released in 2013, that is approximately 10 years after it was made. By then Priyanka Chopra had become a big star and so the makers thought that PC’s stardom would help the movie sail through. Priyanka made all the efforts in promoting the film but it didn’t pay off. Now this is too much! 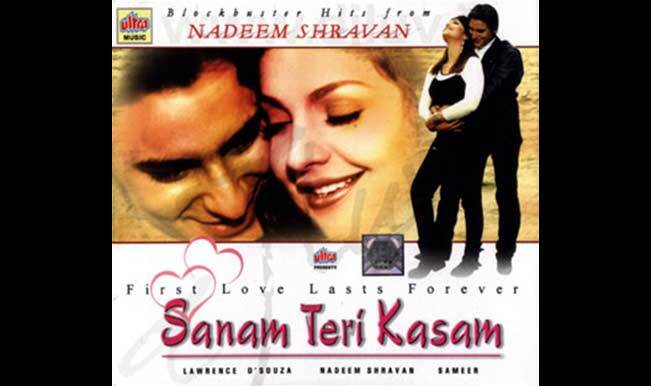 Saif Ali Khan’s ‘Sanam Teri Kasam’ which was pending from 15 long years got released in 2009. The movie starring Chote Nawab Saif Ali khan and the queen of controversies Pooja Bhatt got released along with Saif’s Love Aaj Kal. However Saif’s fan following and charm did not do any wonders for this movie. 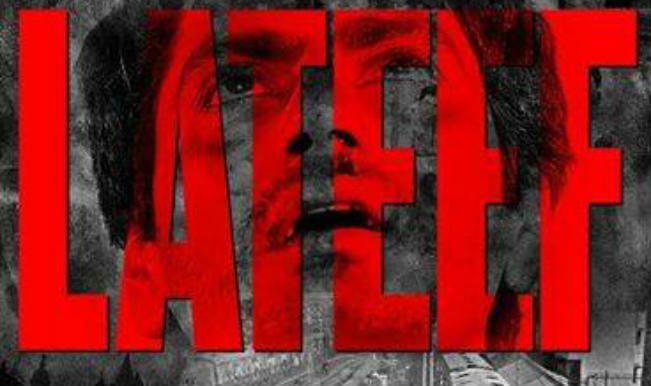 Nawazuddin Siddiqui’s ‘Lateef’ got released this year, but he had shot this movie six years back. The star who has now become very successful was not happy with the release of the movie, because he thought that the makers were only using his stardom for the movie’s success. 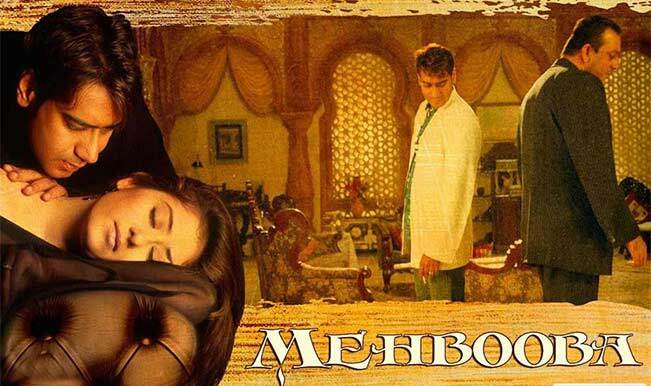 The movie starring Sanjay Dutt, Ajay Devgn and Manisha Koirala was shot in 2000 but got released in 2008. It got delayed due to various reasons like Ajay Devgn’s work commitments and Sanjay Dutt’s court case. In spite of Ajay Devgn and Sanjay Dutt’s star power the movie did not do well in the theaters. By riding on the back of actor’s fame these producers tried to earn some Moolah but failed badly. Let’s see if Kangana’s ‘I Love NY’ helps the producers to increase their bank balance or will it be a disaster too.